Warner Music have just released Pink Floyd’s The Division Bell. We were involved in making a product walk through, showcasing the contents of the box set an all that people who bought the set would receive. 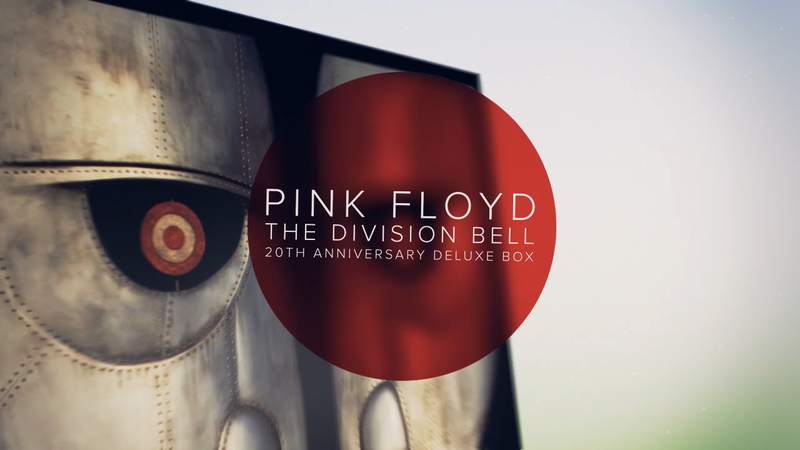 The album walk through of The Division Bell was designed to showcase the contents of the deluxe edition of the release, featuring vinyls, CDs, a blu-ray and artwork and booklet to form the definitive version of this iconic album. Working with Warner Music and the Electric Light Studio we put together this short animation.